Now that we are in the midst of the chilly season, it is probably safe to assume that you have used your furnace a number of times. Although winters around here are pretty mild, you depend on your furnace to keep you warm and cozy, as temperatures can plunge well into the 50s. If after using your furnace for the last few weeks you’ve found yourself wondering what services it needs, you’ve come to the right place. 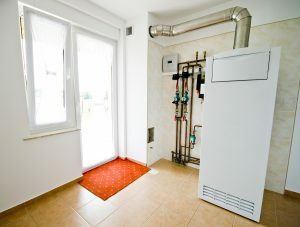 Although built to last, furnaces are not immune to everyday wear and tear, so it is important that they receive the specialized attention that only a professional HVAC technician can provide. Only a professional can tell you exactly what services your furnace needs, however, we have provided a quick-guide below. Posted in Heating | Comments Off on Do I Need to Repair, Replace, or Maintenance My Furnace? 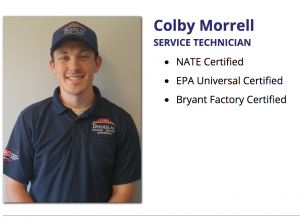 Douglas Cooling, Heating, & Electrical is proud to announce that Colby Morrell is now a NATE-Certified technician! Colby passed his test on Wednesday of last week. All NATE exams are based on Knowledge Areas of Technician Expertise (KATEs), which represent a wide variety of perspectives on subject matter pertinent to contractors and technicians! To become certified, Colby had to pass both a Core exam and Specialty test of his choice. NATE-Certified technicians are knowledgeable, well-trained, and highly qualified, so you can be sure to count on Colby for all of your HVAC services! All of us here at Douglas are so proud of Colby’s accomplishments! We are confident that he will continue to provide exceptional service and wish him the best of luck! Posted in Announcement | Comments Off on Colby is NATE-Certified! 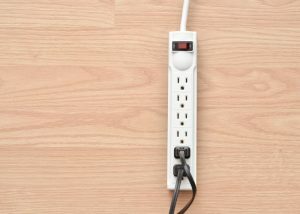 Do I Need to Replace My Air Conditioner? We know, it’s winter, so who’s thinking about their air conditioner? We understand how this might seem a little odd, but there’s really no better time to think about replacing your air conditioner. Replacing your air conditioner in winter is a great idea because it’s the offseason. 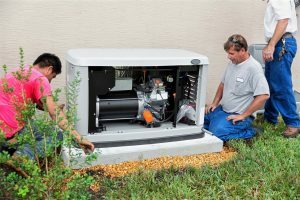 Think about any problems you had with your air conditioner this summer, now is the perfect time to alleviate these problems. 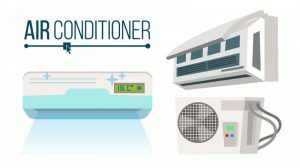 Since this is the air conditioner off-season, you’ll be able to do extensive research while saving money for the expenses of this service. 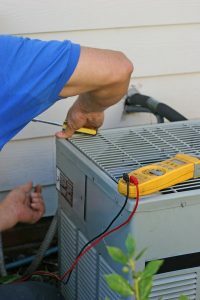 Now is the right time for a new air conditioning system in your home. If you need AC replacement in Birmingham, then contact our team today. 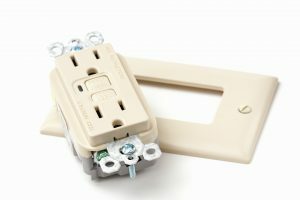 Posted in Air Conditioning | Comments Off on Do I Need to Replace My Air Conditioner? If you’ve lived here in Birmingham for even one year, you know that our weather doesn’t abide by the dates of calendars. After all, it’s just now starting to cool off! It’s always best to remain prepared here. Although you’re probably almost entirely focused on your heating system now, we’re asking you to shift your focus back to AC just for a second. You need to make sure that your air conditioning system finishes off strong before you power it off for winter. Make sure you handle any lingering issues now before you turn your attention away from this system until spring. We’ve listed tips for the best way to do this below. 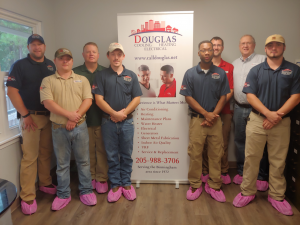 If you do need professional air conditioning services in Birmingham, AL, then don’t hesitate to contact our team. All of our technicians are licensed and extensively experienced.